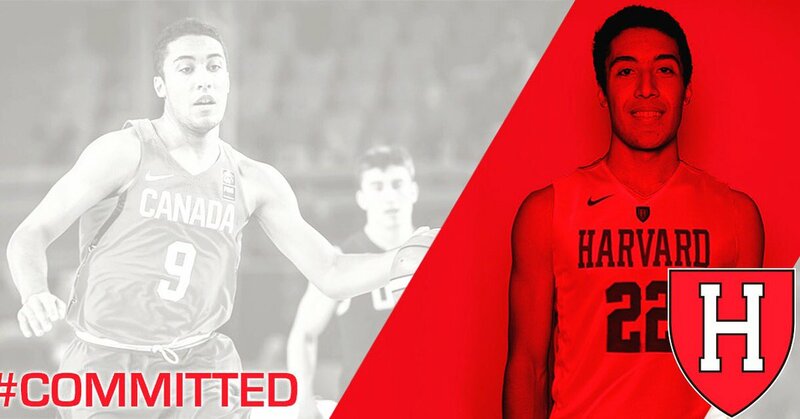 UConn has its another commitment for the class of 2018 in west coast wing Emmitt Matthews, currently the 147th-ranked player in the nation according to Rivals. The Tacoma, Washington native chose the Huskies over offers from Georgetown, Washington, and West Virginia, among others. Northfield Mount Hermon School and New England Playaz guard Kai Toews announced his commitment to UNC Wilmington on Tuesday. The decisions comes on the heels of taking three official visits – to Wilmington, Wofford, and Delaware – before returning to UNCW in recent days for a second visit, this time unofficially, that solidified his choice. Toews is the son of a professional basketball coach in Japan who grew up around the game but didn’t come to the United States until just over two years ago when he debuted at Bridgton Academy. He transferred to NMH for the 2016-2017 school year and while he didn’t make the immediate splash that some thought, he continued to improve with each passing week and ended up being an important piece of the rotation. The No. 2 player in the class of 2018 Zion Williamson didn't make his planned visit to Kentucky over the weekend. Should Big Blue Nation be worried? A flurry of commitments to end the week has caused change in the team rankings and much more in this week's Starting Five. Purdue added its third 2018 commit and second four-star prospect on Monday night when combo guard Eric Hunter announced his commitment. Ranked No. 126 in the 2018 Rivals150, Hunter's commitment was sealed when he was on Boilermakers' campus again over the weekend. His long time summer coach Omar Dillard of Team Harris says that Purdue is getting a kid who is focused on improving and who is capable of having tough talks about his game. “Where he is now is really focused on getting better," Dillard told Rivals.com. "He probably thought that he didn’t have as good of a spring as he wanted to. We had some tough conversations and he put in some hard work with his trainer and when Gary Harris was in town he played with the pros and really got ready for July. Wichita State added to its strong 2018 recruiting class with the commitment of Morris Udeze. A 6-foot-8 center with the Montverde CBD program, Udeze is a hard-playing and productive interior piece in the mold of current Shocker senior bigs Shaq Morris and Rashard Kelly. Udeze selected Greg Marshall’s program over Butler on Wednesday. He's the interior enforcer that Wichita State had been looking for this summer and fall. A member of the Houston Defenders unit on the Under Armour circuit this summer, Udeze emerged as a strong producer in the paint thanks to his strength and motor. Knocking in close to 60 percent of his field goal tries, Udeze, who boasts a near 7-foot-1 wingspan, averaged 9.1 points, 5.9 rebounds and 1.3 blocks per game. A Rivals150 guard, Campbell, who had reclassified a year up and into the 2018 class this summer, has re-evaluated his options this fall as his recruitment has continued to gain steam. A member of the La Lumiere basketball program preparing to defend the national championship that the Indiana powerhouse secured last spring, Campbell has seen a number of successful programs deem him as a priority. “I have been getting calls and everything," Campbell said. "(I'm) just taking it one step at a time and looking at all the schools that are looking at me and after that, I am going to line up my official visits in October." Programs that are in touch with Campbell include "DePaul still, Purdue, Missouri, New Mexico, Memphis and a couple of other schools,” he said.